The U.S. Occupational Safety and Health Administration (OSHA) recently published its annual top 10 most frequently cited standards list. 1. Fall protection – General Requirements for Construction Industry. 29 C.F.R. § 1926.501. OSHA cited employers for 7,270 violations of this standard in 2018. 2. Hazard Communication – General Industry. 29 C.F.R. § 1910.1200. OSHA cited employers for 4,552 violations of this standard in 2018. 3. Scaffolds – Construction Industry. 29 C.F.R. § 1926.451. OSHA cited employers for 3,336 violations for this standard in 2018. 4. Respiratory Protection – General Industry. 29 C.F.R. § 1910.134. OSHA cited employers for 3,118 violations for this standard in 2018. 5. Lockout/Tagout – General Industry. 29 C.F.R. § 1910.147. OSHA cited employers for 2,944 violations for this standard in 2018. 6. Ladders – Construction Industry. 29 C.F.R. § 1926.1053. OSHA cited employers for 2,812 violations for this standard in 2018. 7. Powered Industrial Trucks – General Industry. 29 C.F.R. § 1910.178. OSHA cited employers for 2,294 violations of this standard in 2018. 8. Fall Protection – Training Requirements for Construction Industry. 29 C.F.R. § 1926.503. OSHA cited employers for 1,982 violations for this standard in 2018. 9. Machine Guarding – General Industry. 29 C.F.R. § 1910.212. OSHA cited employers for 1,972 violations for this standard in 2018. 10. Personal Protective and Lifesaving Equipment – Eye and Face Protection – Construction Industry. 29 C.F.R. § 1926.102. OSHA cited employers for 1,536 violations for this standard in 2018. Take advantage of this information to reinforce your compliance efforts. Employers should review this list and resolve recognized hazards in their facilities before OSHA shows up. 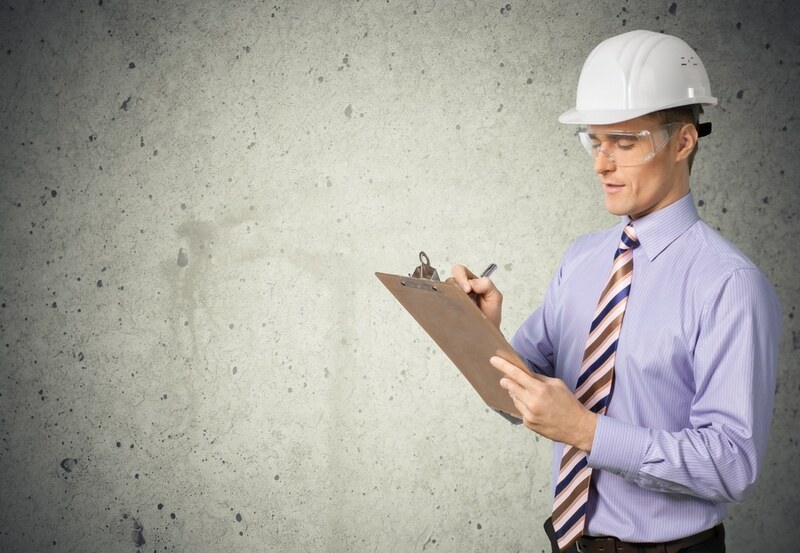 KPA’s Environmental Health & Safety consultants can also help you with on-site audits and compliance guidance.